It’s that sappy (oops, happy) time of year again. Love is in the air! Whether or not you have a human companion to share Valentine’s Day with, you can certainly boost your relationship with the other love of your life—AKA, your cat. How? 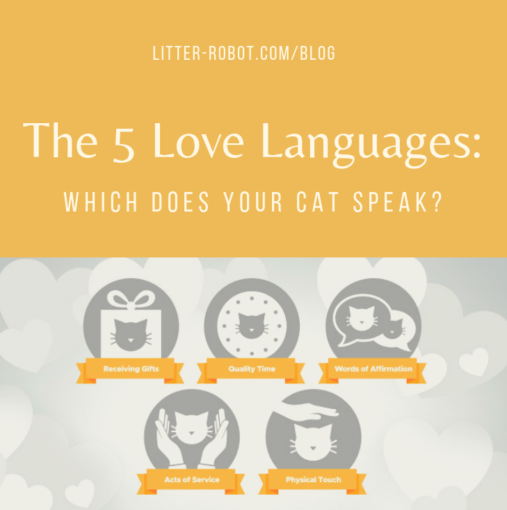 By figuring out which one of the five love languages your cat speaks! In 1995, author, marriage counselor, and pastor Gary Chapman published a book about the “five love languages,” or the ways to express and experience love. These include receiving gifts, quality time, words of affirmation, acts of service, and physical touch. According to Chapman’s theory, each of us has one primary love language. Determining which one of the five love languages your loved one “speaks” can help you improve your relationship. While the book was written with spouses in mind, the theory can easily be applied to children and pets. Does your cat often meow at you? Does she purr when you play with her, pet her, or feed her? These are likely her “words” of affirmation. In the case of cats, words of affirmation can extend to non-verbal body language, such as “the slow blink” of a contented kitty. And how do you show your love in return? 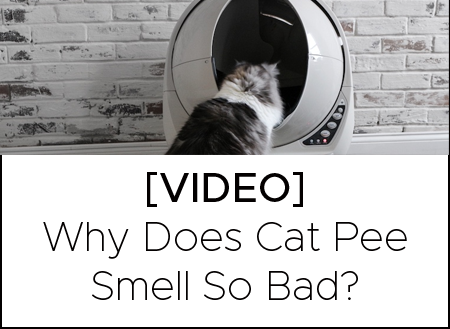 By meowing back, speaking to her in high-pitched tones (cats hear better at higher frequencies than humans do), or even trying a slow-blink session together. We know, we know, such behavior might elicit looks of concern from other people in the house—but who cares? 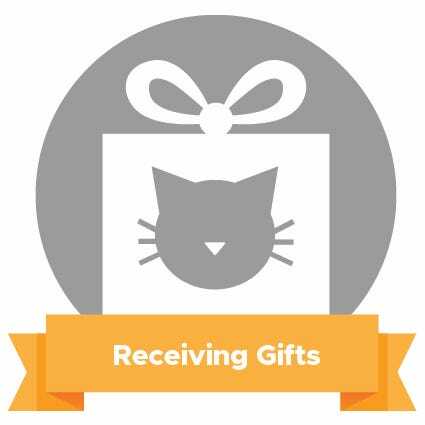 Your kitty will appreciate the attention and show her gratitude in undoubtedly adorable ways! Is your cat a great “mouser?” If you’ve noticed that she often keeps bugs or rodents under control, this may be her way of telling you that her love language is acts of service. 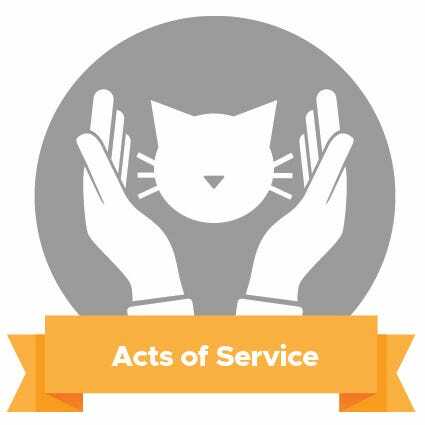 Acts of service are essentially doing chores or completing tasks for a loved one without being asked. You can show your own devotion to your cat by engaging her in interactive playtime each and every day—even before she starts batting around a toy or meowing at you in boredom. Does your cat always want to be near you, even if she’s not actually touching you? If yes, then chances are her love language is quality time. Spend time doing activities that you know your cat enjoys. This might include napping together, basking in front of the fireplace or reading in a sunny spot, or taking her on a leashed walk outside. If she likes to be pampered, consider making a long session out of brushing her and trimming her nails. You’ll want to give your kitty some one-on-one time each day, if possible, especially if you live in a household with other pets or kids. Sometimes just making room for her on the couch is enough! 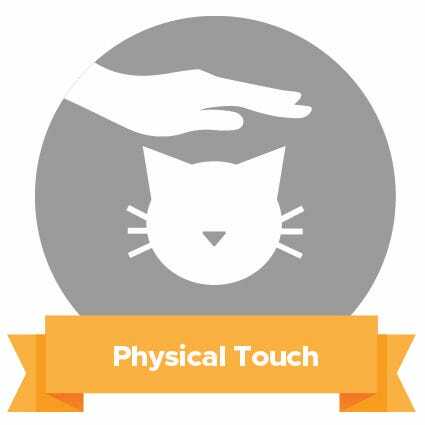 If your cat can’t get enough of rubbing, snuggling, and head-butting against you, she surely speaks the love language of physical touch. Obviously there are different types of physical touch: Some cats love to be picked up and held, while others are content just to be pet. Figure out which type of contact your cat most enjoys (maybe it’s any and all!) by stroking or gently scratching her head, chin, and neck. From there, work your way down her back and to her tail (some cats tolerate this, and others don’t). Eventually she may even let you scratch her belly. Once you’re confident about your cat’s preferences, you can try cuddling her in your arms and even holding her like a baby. 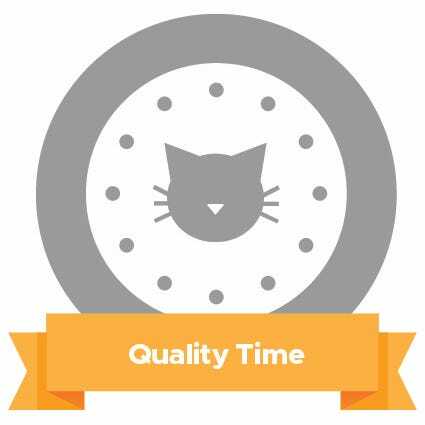 Finally, is your cat always bringing you her favorite toy, perhaps even dropping it at your feet? And if she goes outside, does she leave her prey on the doorstep (eek!) for you to find? These are signs that her love language is giving and receiving gifts. A kitty who brings you “gifts” will appreciate gifts in return. Consider giving her a new catnip toy, a new place to lounge, or even a special treat. (But seeing as it’s almost Valentine’s Day, remember: Don’t feed your cat chocolate.) For instance, you might splurge on gourmet canned food and bring it to her on a fancy little plate. Surprising her with toys—from feather tails to crinkle balls, DIY cat gifts are easily inexpensive—and new kinds of cat treats will keep her happy and stimulated. Just don’t over-indulge in the treats—after all, we want to keep her healthy, too! Cat breeds known for being spoiled: Um, all of them? 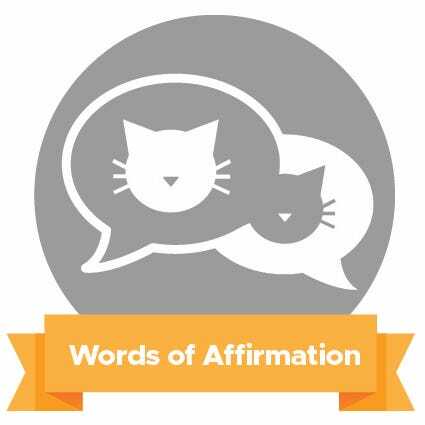 Once you determine which one of the five love languages your cat speaks, you can better your relationship with each other. Remember, when we first adopt a cat we sometimes have to earn their love—why not figure out the quickest way to your cat’s heart? Next Post Is a Cat DNA Test the Next Big Thing?